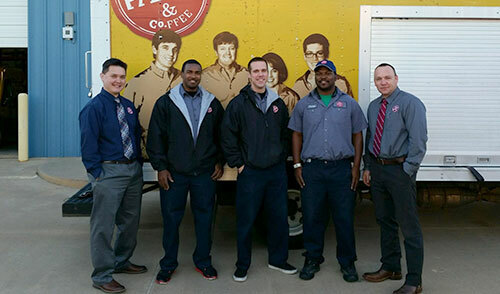 Back in 1986, Randy and his wife Debbie began a small office coffee service operation out of their home garage in Carrollton, Texas. Over the years, we've grown to become a national brand. Our family roots are in Oklahoma, so we knew we had to bring it the Office Coffee serving skills we've honed back to our home state. Our Oklahoma City branch opened in 2010. Serving businesses in throughout Oklahoma, including The City, Lawton, Durant, Stillwater and Tulsa.